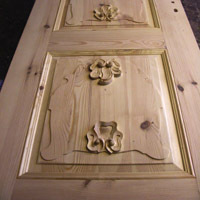 We restore old doors and build new ones. 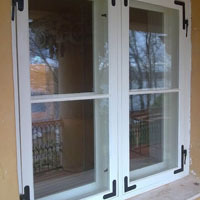 In addition to that, we restore old windows in compliance with heritage protection’s requirements and clients requests. We make historic wooden-frame windows, doors as well as copies of antique doors and windows. Old furniture, pianos, old radio or clock cases, clothes and travel chests. 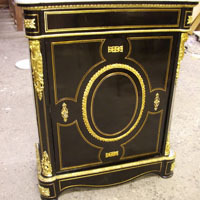 Gilding, graining, france polishing, intarsia and upholstery. 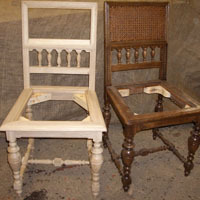 We make copies of old furniture from drawing or photo and also assemble modern design furniture. Kitchens, library systems, wardrobes, home offices.